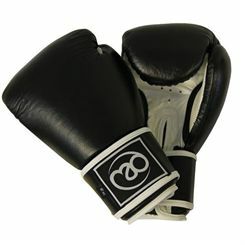 Sweatband.com offers a wide range of PU and leather 16oz boxing gloves from top brands such as Lonsdale, Adidas, Boxing Mad and more. 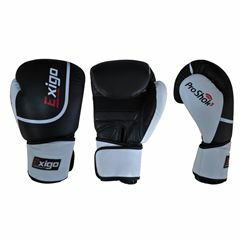 16oz boxing gloves are commonly used by people of all sizes for the purpose of training and free sparring - their additional padding offers increased protection of both the boxer and their partner. At Sweatband.com all the boxing gloves are available at amazing prices with free UK delivery.